Big Brother 20 news reveals that Haleigh Brouche and Faysal “Fessy” Shafaat are back and “Fayleigh” is stronger than ever. The Big Brother couple recently uploaded a video together answering fan questions and their responses did not disappoint. Haleigh and Faysal are the self-proclaimed “worst Big Brother players in History.” Some bad moves were Haleigh’s admission of her hacker identity moments after putting fellow player Tyler Crispen on the block. Then Faysal eliminated Scottie Salton who was his last ally in the game. Still, after months of the show’s end, the BB couple seem happier than ever. 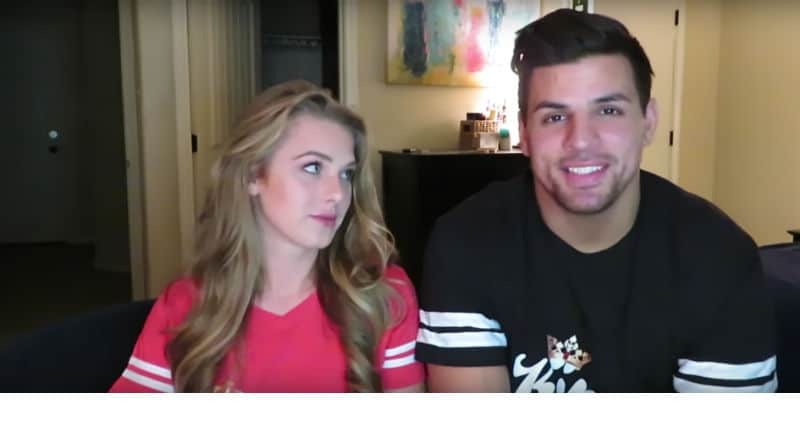 Faysal and Haleigh started their video playful enough stating that they would answer five questions sent to them by fans. The questions include “What is the hardest thing about long distance?” Fessy responded with trust and wondering where the other person is. Haleigh Broucher admitted that the travel from Texas to Orlando has become very difficult for the both of them. 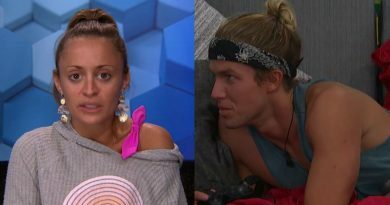 Other questions answered by the Big Brother couple were, “What are your biggest pet peeves of each other so far”? Haleigh Broucher was quick to answer with the way Faysal Shafaat uses the toothpaste. She proceeded to get said tube of toothpaste from the bathroom to show the audience her proof. During Big Brother 20, Haleigh spent a lot of time putting distance between herself and Fessy for as long as she could. But ultimately, the Florida-based substitute teacher won her over with his relentless pursuit. After all, if they’re sharing a toothpaste tube, that sounds like a big move forward in their commitment. Last season produced lots of romance. Tyler Crispen and Angela Rummans are living together in LA. Swaggy C and Bayleigh Dayton are still together and are currently traveling together in Thailand. And now Fessy and Haleigh seem to be on the fast-track to settling down together. 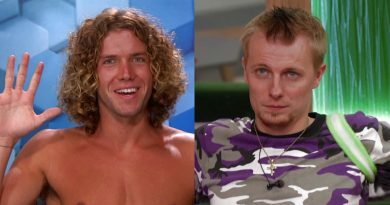 The Big Brother couple spoke about finishing up school and the possibility of Faysal moving to Texas to be with Haleigh. What will the future hold for Power Couple of Haleigh and Faysal? Will they be the next Big Brother couple to tie the knot? 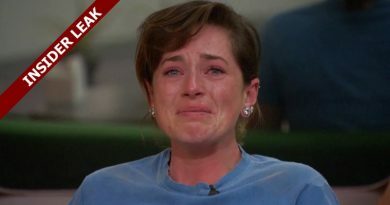 Come back to Soap Dirt for all the latest Big Brother spoilers and news! 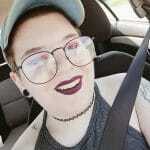 I am a freelance entertainment writer who loves the latest gossip and all things reality TV!